Former basketball player who won NBA Championships with the Washington Bullets in 1978 and the Los Angeles Lakers in 1982 and 1985. 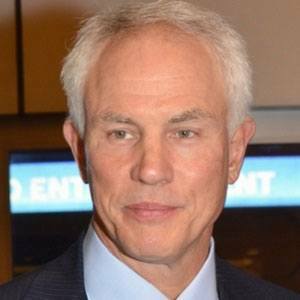 He later succeeded Jerry West as the General Manager of the Lakers. He was named named Atlantic Coast Conference Player of the Year in his senior season at the University of North Carolina. He won an Olympic gold medal with Team USA in 1976. He was inducted into the National Polish American Sports Hall of Fame in 2002. He married a woman named Claire, with whom he had two children. His daughter Aline passed away in January 2015. He won two NBA Championships alongside Hall of Fame Lakers teammate Magic Johnson.